Call or Text Listing Agent - Beth Mathis - The Real Estate Center of Spearfish - 605-645-6284 for more information. Bright and Sunny home in excellent condition just waiting for new owner. Seller is down sizing, so many items available for sale. Must see to appreciate. Open floor plan and 3 main floor bedrooms and 2 baths plus large family room, bedroom & bath in the basement. Main floor laundry, bay window, removable dog door, fireplace in the Living room, pellet stove in family room. Perfect location for every homeowner. 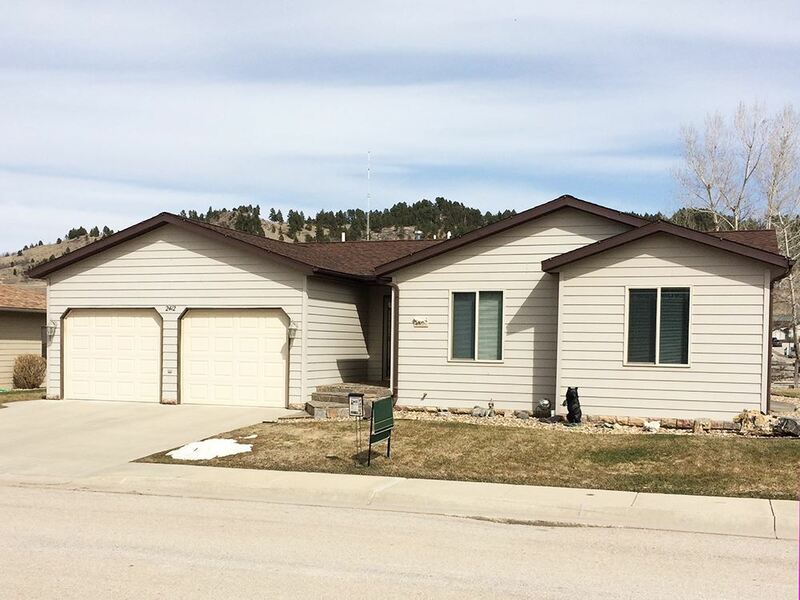 Close to schools, shopping, restaurants, parks and Spearfish Creek. Buyer is responsible for verifying all information on this MLS document. Lot Size: 8100 Sq. Ft.